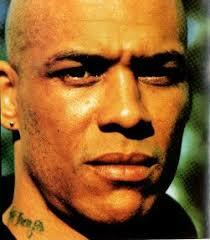 Sanyika Shakur, aka Kody Scott, was born in 1963 and grew up in South Central Los Angeles. 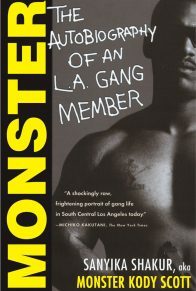 He is the author of Monster: The Autobiography of an L.A. Gang Member.